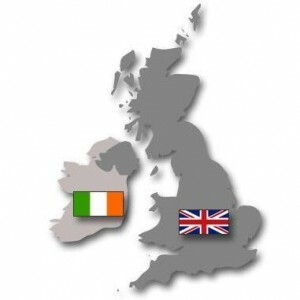 The government of UK and Ireland has signed an agreement to continue with the Common Travel Area. It’s a passport free zone that comprises Great Britain, the Isle of Man and the Channel Islands. According to the UK immigration Department, this agreement will cut down the rate of illegal immigration. The immigrants’ entry due to the strict border controls will become difficult, but once the immigrants enter the area they can move freely within the participating countries. The new agreement will update border controls for first entry to the Common Travel Area which has existed between the countries since Ireland left the UK. The main aspect of the agreement is to enhance electronic border control systems, which are aimed at identifying incoming passengers who do not already have the right to enter the Common Travel Area before they arrive at an international border. People travelling within the Common Travel Area do not generally need to carry a passport or national identity document for immigration purposes. According to the agreement, Immigration departments of both the countries will share significant immigration related information like fingerprint biometrics, particularly from ‘high risk’ individuals, as part of the visa issuing process and to help crack down on illegal immigration.